We live in a data-driven world. The volume of data is exploding – created by private consumers, businesses and machines across the globe. 2025 the volume of global data is forecast to reach up to 180 zettabytes – that’s a figure with 21 zeros before the decimal. This includes information from business transactions, scientific research & publications, email, social media posts & forums, blogs, sensor data, wearables, GPS signals, videos, voice and digital images to name some but by far not all. Data Analytics is key to the success of any company or enterprise hoping to gain actionable insights from this data ocean. 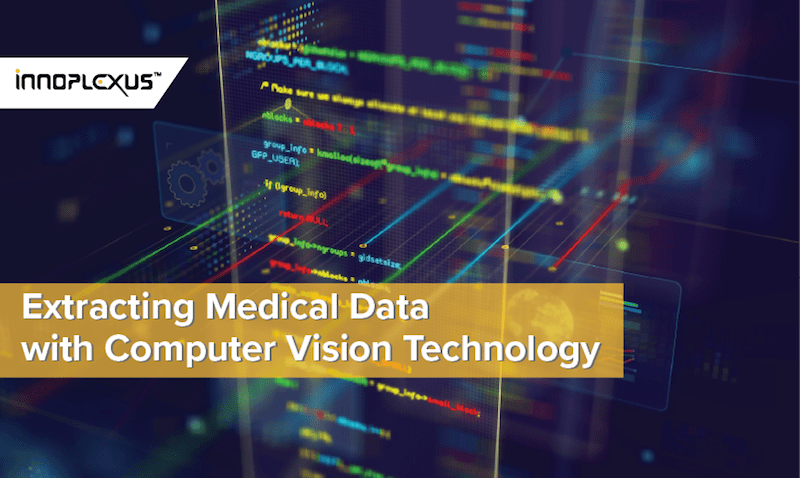 The ability to study and analyze large sections of information in order to find patterns and trends is an invaluable tool in medicine, business and everything in between. To realize its full potential, Data Analysis requires a new approach to data collection, storage and analysis. But, what is Data in the first place? Data is a representation of information that serves the purpose of communication, interpretation and processing. Data in computer science, specifically, is understood as a machine readable process that is represented by a number of sequences. The foundation of these sequences is mostly the two-symbol system binary code. On this binary code, more developed and easy-to-use computer languages are build. Together, they make up the digital data we have today. Data in general can appear in various forms and types for instance, spreadsheets, pdfs, pictures or graphs. As you can imagine: Big Data is insanely big. We are speaking about more than 2.5 quintillion bytes created every day. According to a study by Peter Densen, the doubling time for medical knowledge will be 73 days by 2020. The data universe – both published and unpublished is exploding. Volume – Big Data is big. 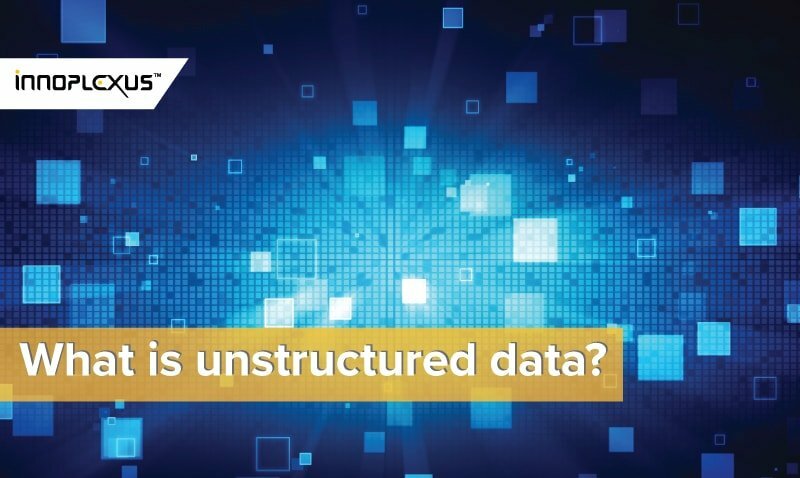 Enterprises are confronted with an avalanche of ever-growing data of all types, easily accumulating terabytes—even petabytes—of information. Velocity – Big Data can lose its validity or needs an urgent call to action. Sometimes 2 minutes are too late. For time-sensitive processes such as catching fraud, big data must be used as it streams into your enterprise in order to maximize its value. Variety – Big Data is diverse. It can appear in different formats and types such as text, sensor data, audio, video, click streams, log files and more. New insights are found while analyzing different data types together. Veracity – Big Data is varying in valid information. Filtering out the relevant data is key in a world where variety and number of sources grow continuously. Value – It is all great having access to big data but unless we can turn it into value it is useless. Businesses need to make a business case for any effort to collect and leverage big data to get a clear understanding of costs and benefits. Big data is helping to make sense of the world, predict future events, and make more effective decisions. If we are able to uncover and leverage the value. For this a more focused approach is needed. We consider that the five V’s of data are an outdated measure of how useful information is for computing on a large scale. In fact, as everything is digitized, it’s virtually impossible not to collect lots of information. But companies need to make sense of the collected data in order to get actionable insights and avoid data overload. Simply collecting lot of data is not enough since it doesn’t necessarily mean that the data you have is valuable. Size is not everything. Smaller data can be more valuable if it is more relevant, reliable, and meaningful. Intelligent systems are needed since Big Data actually is deep, dense and diverse. The depth of big data can be defined in terms of its many layers that require machines to interact faster. Its density can lead to complexity in searching even simple queries. A single line can summarize months of research work. Moreover, big data is diverse. 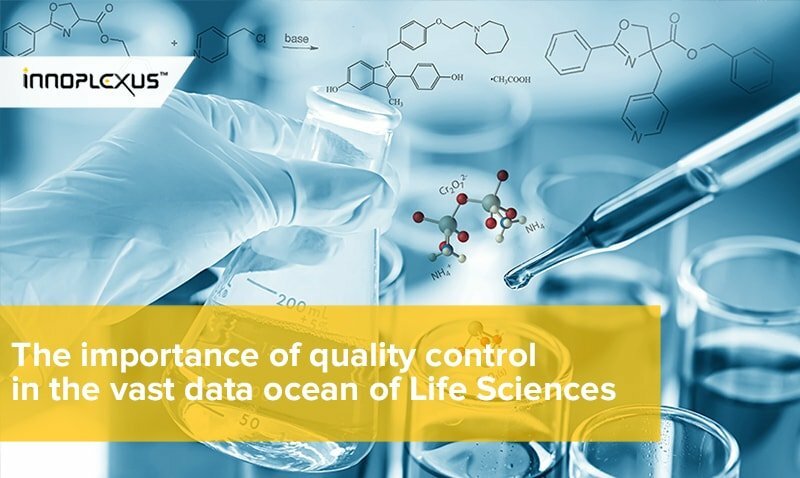 Take the life science industry as an example, this data ranges from publications, to gene sequences, to patient records and many more. We talk about Deep Data if the data is analyzed, unimportant information is stripped away, and it is organized. Deep Data is a large-scale data collection that is at the same time of high quality, relevant and actionable. It is information that provides answers and solves problems. Instead of thinking “big” companies need to start thinking “deep” when it comes to data. Therefore, companies need to develop a data strategy based on three core elements – domain expertise, data science and technology. 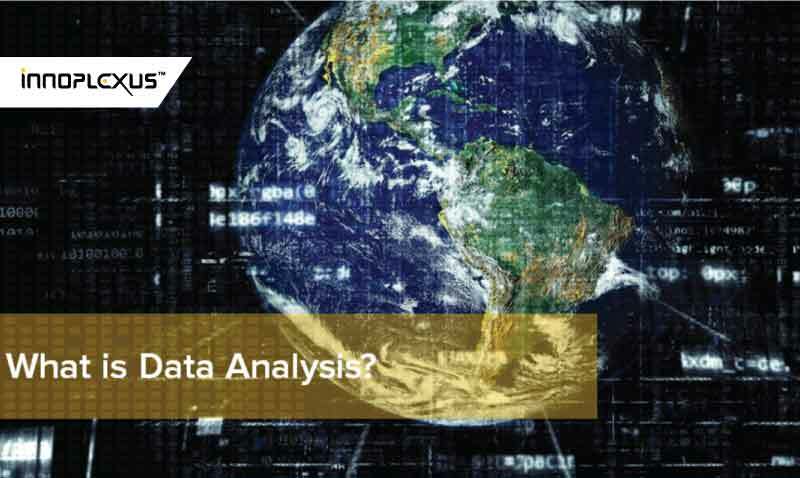 What are the challenges of Data Analytics? Data is useless if it’s inaccessible. At too many companies, data is collected and managed by different departments – leading to situations where the data exists within the organization but cannot be shared across departments. Removing your data silos requires lowering both technological and cultural barriers to sharing information. In addition, older tech-driven databases rely on data that is known, but they are inherently incapable of exploring the complete unknown. Deep data pares down that massive amount of information into useful sections, excluding information that might be redundant or otherwise unusable. Data scientists spend up to 80 percent of their time collecting, cleaning, and organizing (bad) data. That’s a lot of effort that would be better spent analyzing data, rather than preparing it to be analyzed. AI and Machine Learning are critical for making data actionable. Analyzing big data manually is an impossible task. What could take months for a data analytics team can be exponentially accelerated by using AI to deliver useful insights. AI and Machine Learning can help us go beyond what a human mind can infer, such as unknown patterns, hidden networks, and undiscovered relationships between e.g. biological entities. Delivering these insights can result in major discoveries. With the use of AI and Machine learning algorithms in analyzing data, companies can overcome human error which arise due to factors such as bias, tiredness, inaccuracy, etc. By ruling out these, what one is left with is information rich data that has the potential to yield tremendous business value at significantly lower costs. Big Data is more than simply a matter of size. Text, video and images make up to 80% of that data. Big Data can be characterized as too large, complex and fast moving to be processed and evaluated by conventional methods. In addition, the challenge is to identify the relevant data. But AI and Machine Learning methods present an opportunity to find insights in new and emerging types of data and content, to make businesses more agile, and to discover answers from previously hidden patterns, much faster.